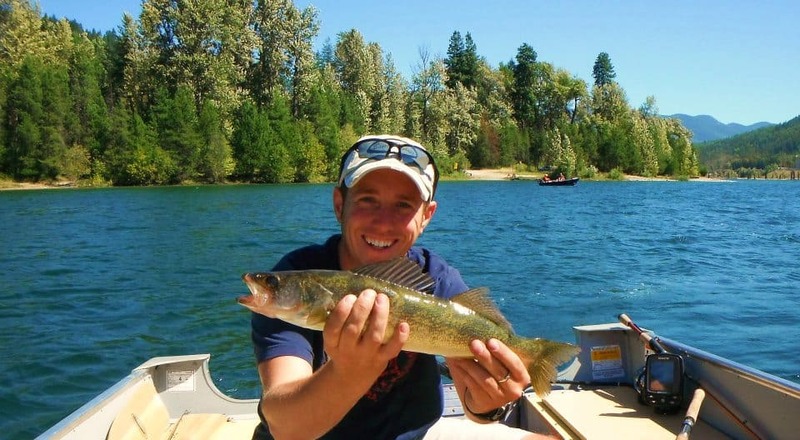 Where can you go Walleye fishing in the interior of British Columbia? 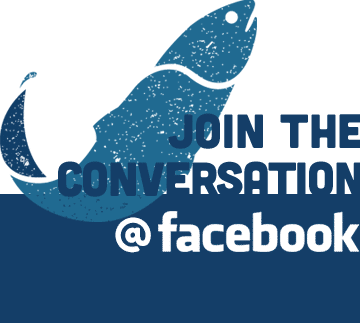 Most people would say that there is no Walleye fishing in the southern interior of BC and that in order to fish for Walleye you have to head to Alberta. Well I am about to share with you one of BC’s best kept secrets! The Columbia River in Castlegar BC is home to one of the best Walleye fisheries in all of Western Canada! This fishery is so strong that the daily limit is eight Walleye per person! These fish average in size between 2 and 3 pounds. Many people would agree with me that Walleye is one of the tastiest fish that North America has to offer. The Columbia River system is an excellent fishery that offers fishing for multiple numbers of species from Rainbow Trout, Walleye, Bass and Whitefish. There is also a healthy number of White Sturgeon in the river as well. The Sturgeons are not to be fished for in any way. If by chance an Angler does hook into one of these prehistoric beauties they are to release the lines as soon as possible without harming the fish. I will admit it is an unreal sight when a Sturgeon first takes the line and jumps out of the water in front of the boat, puts on a great show! When we hook into these fish when jigging for Walleye we do our best to release the lines as soon as possible once we know the fish is a Sturgeon. The way that the Walleye were introduced into the Columbia River was an accident many years ago in Washington State. There were some nets that came loose during a Walleye stocking program in Lake Roosevelt and the fish made their way into the river system. Now they have moved north into the Canadian waters. The Walleye and Trout share this river system very well and neither species are in risk to the other because of the large food source this river has to offer. There are many areas on the Columbia River between Trail and Castlegar that can be fished for Walleye. Look for the slower deeper moving bodies of water in the river. The Walleye will be nestled only inches from the bottom. The most affective way to fish for these fish is from a boat by either bottom bouncing a spinner or grub; or my favourite method is to jig the bottom with a ¾ ounce or 3/8 ounce jig with a plastic grub or worm. Very important that when fishing for these fish that you’re making contact with the bottom or you won’t catch anything. Use electronic sonar/fish finders to track down the school of Walleye along the bottom. Once the fish are detected you will notice that there will be numerous amounts of fish/arches on the sonar along the bottom of the river. Walleye are a schooling fish and when you find one there will be many more! Once a school of Wally’s are detected position your boat over top of the school and jig. Make sure that your fishing line is kept straight up and down and contact with the bottom is being made. Set the jig on the bottom for about 3-5 seconds and jig up 6 to 8 inches for 10 seconds, repeat! The best way to keep your boat positioned overtop of the fish is to face the bow of your boat down river, change between neutral, reverse and forward to make sure your line is straight up and down. The river current makes it challenging and some practice is needed but once you get the hang of it you will have the odds in your favour! If you want to use the bottom bouncing method, simply use a tri-swivel setup with a bottom bouncing weight and an 8 to 12 inch leader to the bait/spinner. Slowly bounce the setup along the bottom with a slow troll. Drift the boat down stream, back troll or slow troll against the current. If you find the fish not biting try using Berkley Power Bait Spray to entice the bite. 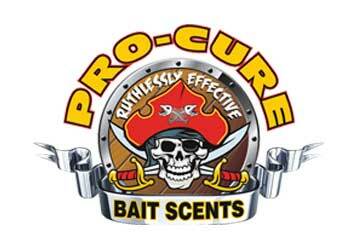 Walleye like scent so use scented baits when possible. 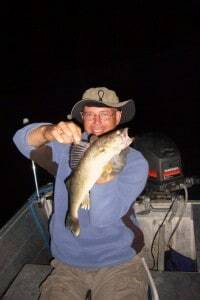 When fishing for Walleye I prefer to use fluorocarbon or braided fishing line as they don’t have any stretch and they are more abrasive resistant to sharp rocks when jigging. Monofilament line offers too much stretch in the line and doesn’t set the hook well. When these fish bite you need to set the hook with some force, very similar to Bass fishing as they have tough mouths. Keep in mind the Columbia River has a barbless hook restriction so a strong hook set is crucial in bringing the fish to the boat. My preferred area on the Columbia River to fish for these Walleye is North West of Castlegar near the Keenleyside Dam. Again, fish the slower moving waters that range in depths from 30 to 40 feet deep. A decent boat launch can be found just west of the Robson Tempo gas station. 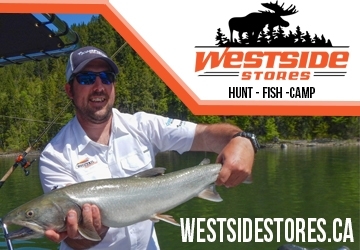 When you are in Castlegar and want some great tips and more information on this Columbia River fishery stop by and visit the team at Castlegar Sports Centre & Fly Shop at 1951 Columbia Ave, right across from the Sandman Inn. These guys will tell you where the hotspots are and what to use, even if you are using a fly rod or spinning rod. 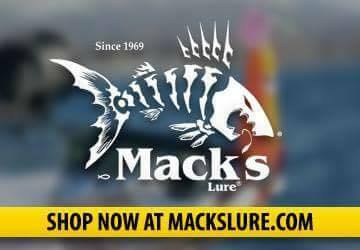 This is also a great place to purchase jigs and bottom bouncers. 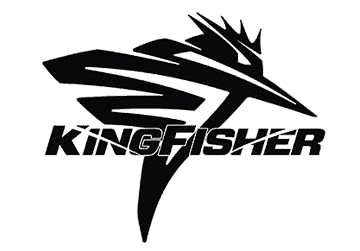 I highly recommend a visit to Castlegar BC to fish this incredible fishery! There is no other place like it! 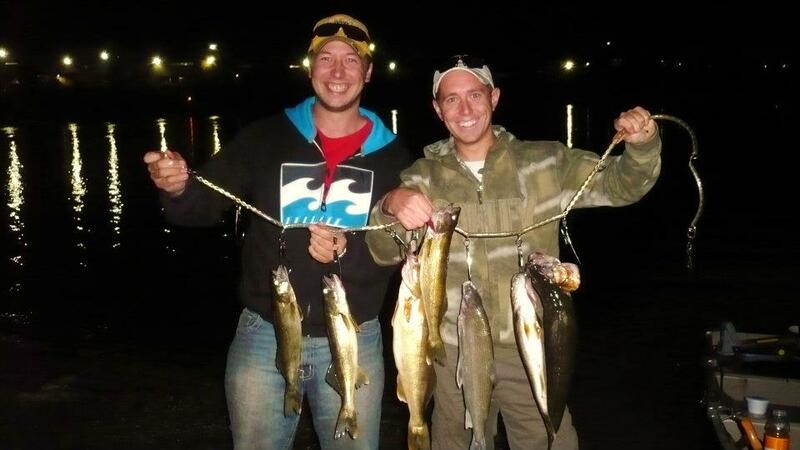 The Trout fishing is incredible and the Walleye fishing is an experience of its own. 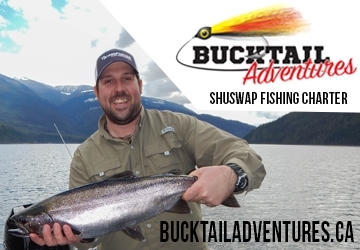 Please feel free to email us at BCFISHN.com to obtain more information about this terrific fishery! We will keep you posted through out the year of our trips to the Columbia River. Walleye Fishing the Columbia River – The West Kootenay’s Best Kept Secret!